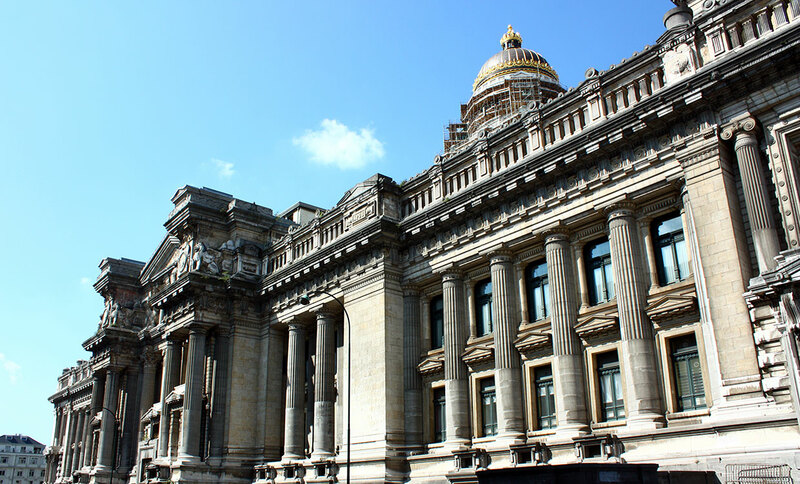 Lawfirm Struyven was founded by a team of young lawyers united around the experienced specialist in landlord-tenant law and real estate law Paul Struyven, lawyer at the Brussels Bar since 1972. The firm is organised on a human level with a personalised approach and high quality service. Our multidisciplinary team allows us to provide juridical assistance on all levels. The firm combines expertise in numerous domains, advisory as well as procedural. Our approach aims at really knowing our clients and their interests, providing a relevant, adequate and customized advice. We continuously search for negotiated and pragmatic solutions with respect for the interests of our clients. Our clientele is composed of private persons as well as enterprises of all sizes, in search of practical and effective solutions. The firm works in different languages, such as Dutch, French and English.